You prepare clear instructions and guidance to reporting units finance departments to support their submission of (non) financial data in Gloria and support them generally in reporting to group. You participate in user acceptance testing with regard to added new functionality and work closely together with group finance analyses teams to ensure smooth hand-over and continued involvement in consolidated deliverables. And execute controls as designed to mitigate risks in the financial statement closing process. The Group Finance department is responsible for the delivery of meaningful financial and non-financial information (e.g. 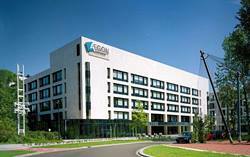 capital, income, balance sheet, sales etc) to the Executive Board, Management Board and Supervisory Board of Aegon N.V. to support the board’s decision making process. To achieve this objective, Group Finance maintains appropriate reporting systems which enables group consolidated reporting on key financial metrics based on International Financial Reporting Standards (IFRS), Solvency II, Aegon’s Market Value Numbers and other metrics. The environment in Group Finance is very dynamic, and constantly evolving due to external regulatory demands and internal needs and enhancement. Managing & adapting to change in a structured manner is key to the long term success of the department. The financial reporting team is owner of the consolidated financial information of Aegon Group and ensures that the figures are accurate and complete and compiled in accordance with Aegon’s reporting principles in a timely fashion. As a senior Actuarial Analyst you have strong problem-solving and decision-making skills. Also, you are able to challenge conventional practices and pursue continuous improvement to make Aegon better. A gross monthly salary of € 4.700 - € 7.000 based on 40 hours a week. 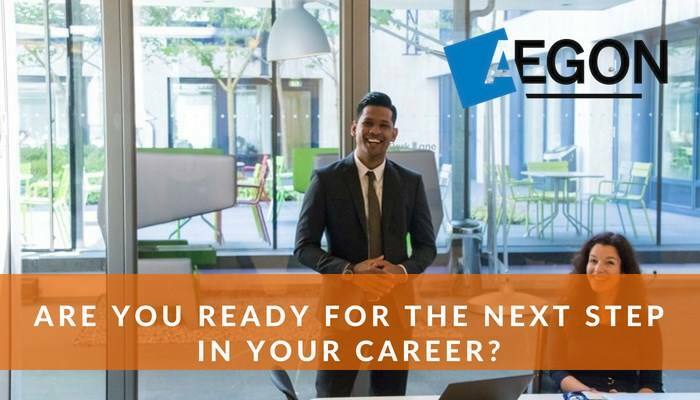 Please send your application for Senior Actuarial Analyst at AEGON in The Hague including your CV via our website. Er zijn maar weinig verzekeraars die zó internationaal zijn, dat maakt het werken hier uniek.